No matter where you are, our apps help you stay connected to Jesus and each other. Download one of our apps today to get started! 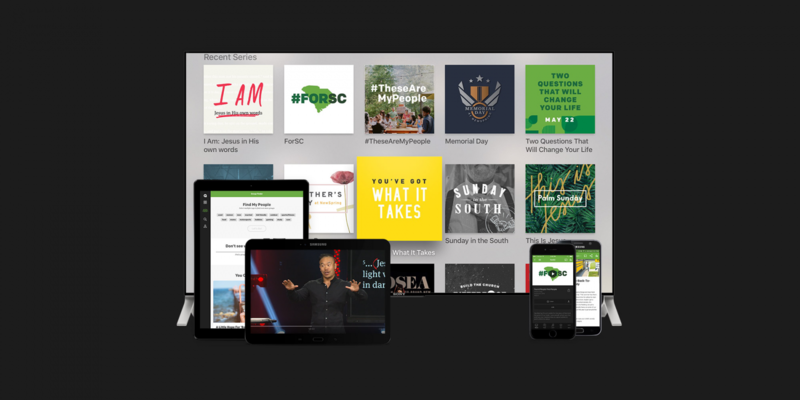 Stream sermons, read your Bible, and sing along with every NewSpring worship album — all from your phone, tablet, Apple TV, or Roku! Why limit the Fuse experience to Wednesdays? 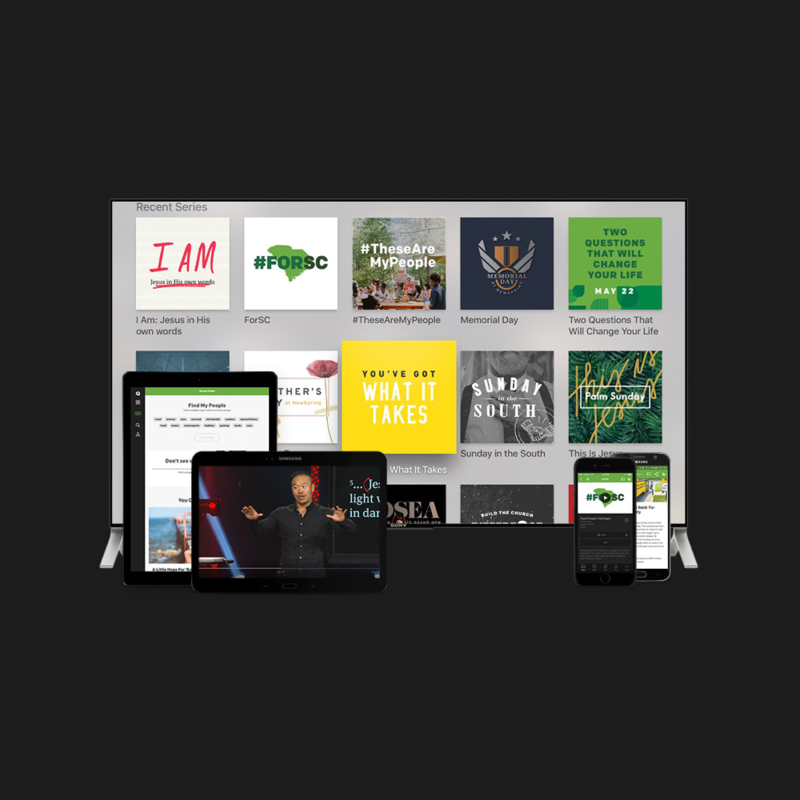 Stream sermons, read articles, and listen to music on the Fuse App. Tired of singing “Row, Row, Row Your Boat”? Let your kids watch music videos for their favorite KidSpring songs, listen to KidSpring albums, and learn about Jesus on their level — all from your phone, tablet, Apple TV, or Roku!